ITC HOTEL has their distinctive logo “NAMASTE LOGO” which shows the greeting towards their customer. The design of the logo is joining hands represents Namaste. 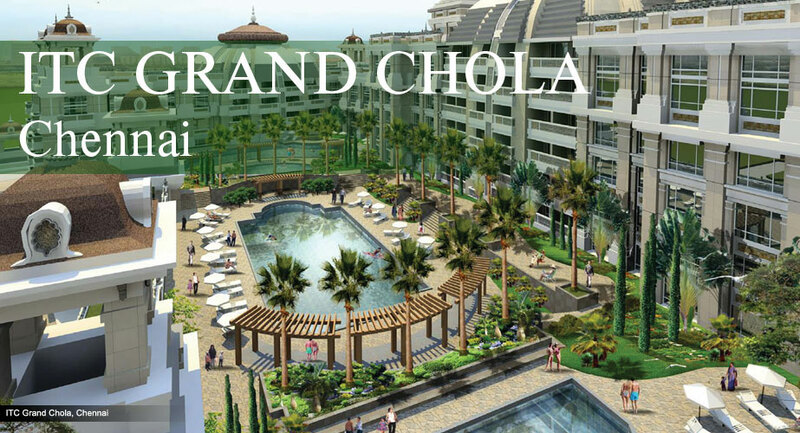 It is one of the largest and luxury hotel chain in India. ITC came into the hotel business in 1975 to boost tourism in India. Hotel business started with the first beginning of HOTEL SHERATON CHOLA, Chennai. Now, let me tell you what makes ITC Hotel different from another hotel, ITC Hotels is the first hotel chain which introduced the concept of “LUXURIOUS ACCOMMODATION” and also understands the need of business and corporate traveller. 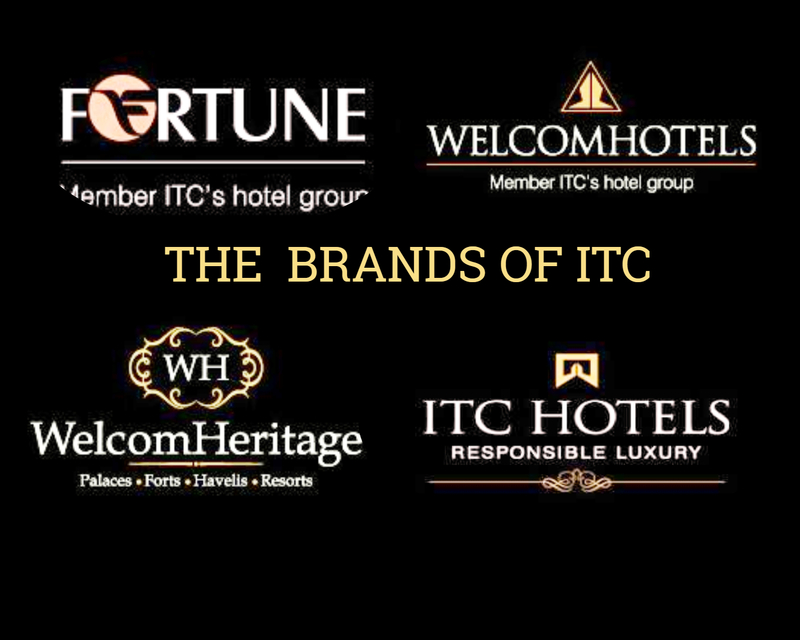 In the hospitality section, ITC Hotels is regularly voted for the best employers in the ASIA. ITC ONE:- will offer extreme Luxury comfort and space. 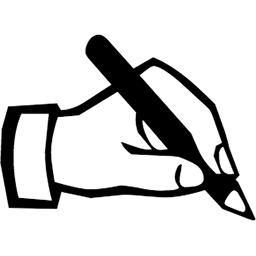 ITC ONE will satisfy your need and facilitate with warmth and efficient services. THE TOWES:- the motive to ITC TOWER is to provide Luxury services, privacy, and personal space. The TOWER Rooms in ITC Hotels provide world-class hospitality by giving Luxury Services. 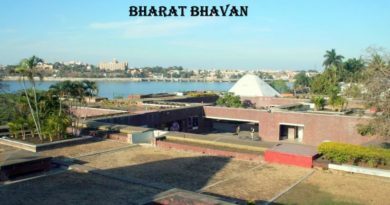 These rooms are located in a separate block to maintain the service according to your needs. EXECUTIVE CLUB: – the concept of EXECUTIVE CLUB is made accordingly to meet the needs of Business and Leisure traveler by giving corporate hospitality. EVA ROOMS: A special room made for Single Lady Traveller. A special care taken by ITC to EVA rooms is that these rooms are attended by special lady associates. 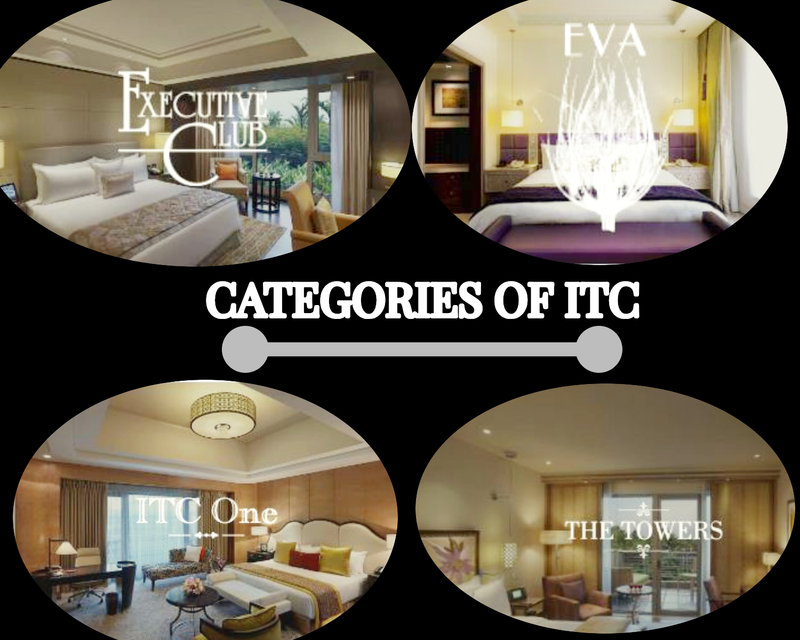 Today ITC has made a place in the market by introducing the best brands categories. These Brand categories are made to customize their hotel into appropriate categories to satisfy the needs according to the budget traveller. 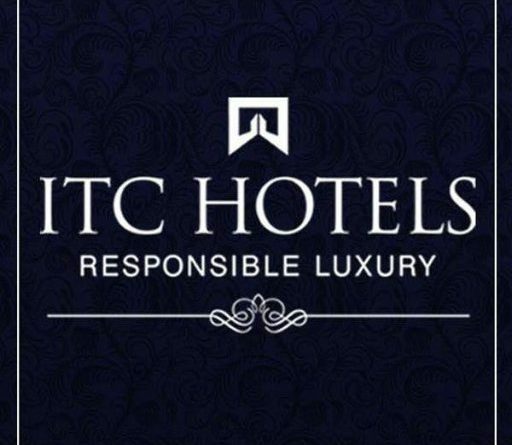 As I have stated earlier that the aim of ITC HOTEL is based on the concept of “Responsible Luxury”. 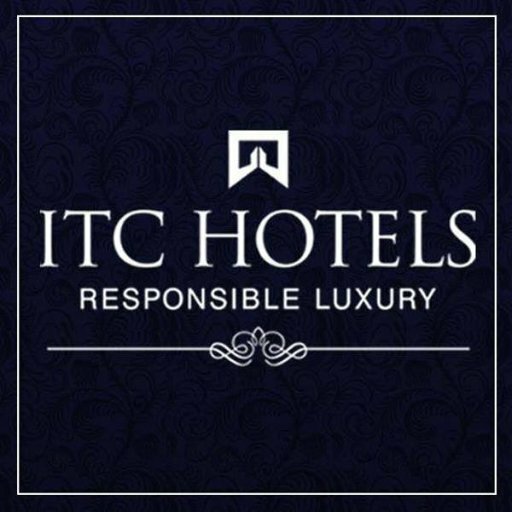 Under the Responsible Luxury, Eleven ITC hotels are listed in it. Welcomes you the twelve extraordinary properties of ITC HOTELS where you will experience the ancient dynasties and cultural traditions. These hotels are the part of comfort collections where they offer great luxury services to their guest. Experience comfort like your home in a marvelous ambiance with the warmth of Indian Hospitality. WELCOM HOTELS offers an amazing location which is easily accessible to business points and landmarks. These HOTELS are the premier chain of Luxury hotel which is a destination for Business and Leisure Traveller. The best part of this Fortune Hotel is to provide the best quality accommodation in affordable price. These heritage hotels invite you to experience heritage hospitality with a complete relation. WELCOM HERITAGE offers 40 exclusive destinations ranging from palaces to havelis and forts. 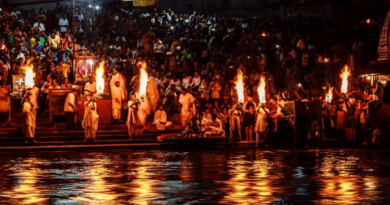 They welcome their guest and make them indulge in rich heritage culture and make you relax with spa. 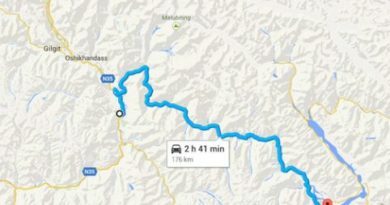 Moreover, you can visit their website to check the destination of ITC HOTEL. So this time book your stay with ITC and make yourself relax. NOTE:- Reference taken from ITC website.